We pride ourselves on raising trout that are as close to wild as you can get. We do this with the angler in mind. We expect our fish to have vigor and stamina as soon as they hit the water from our delivery trucks. We do this by utilizing the most modern equipment possible to deliver these fish from our waters to yours. Our goal is to create a trout stream on a truck in order to get the fish to you in top condition. 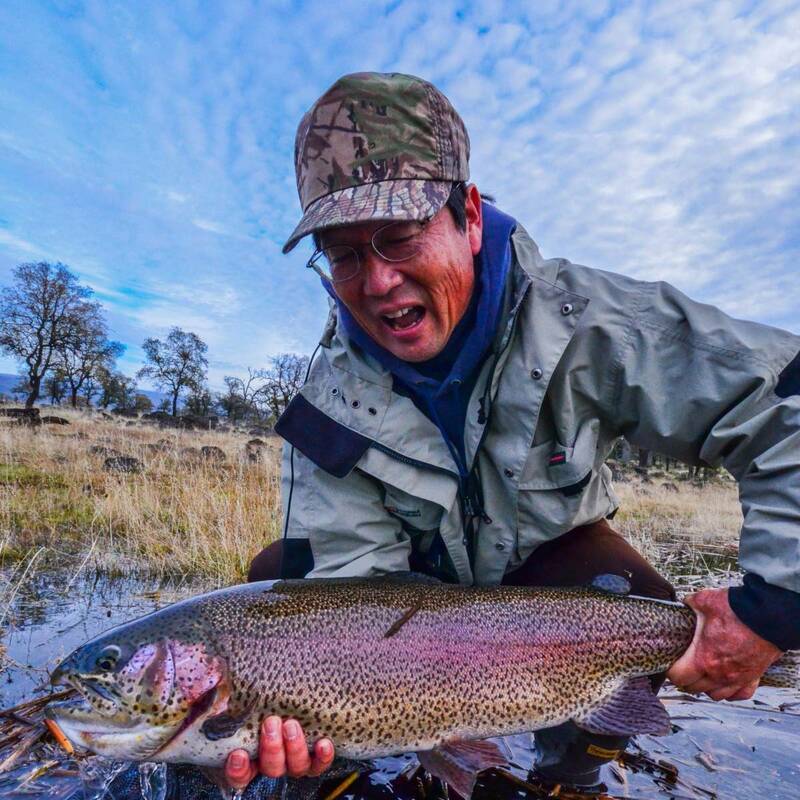 Our Classic Rainbows are available in the greatest variety of sizes ranging from fingerlings up to trophy sizes of 20lbs plus. These beautiful fish are eager to take a hook and will put up a fight that you will not soon forget. If you are looking to supplement your stocking order we offer limited quantities of our Lightning Trout ™. 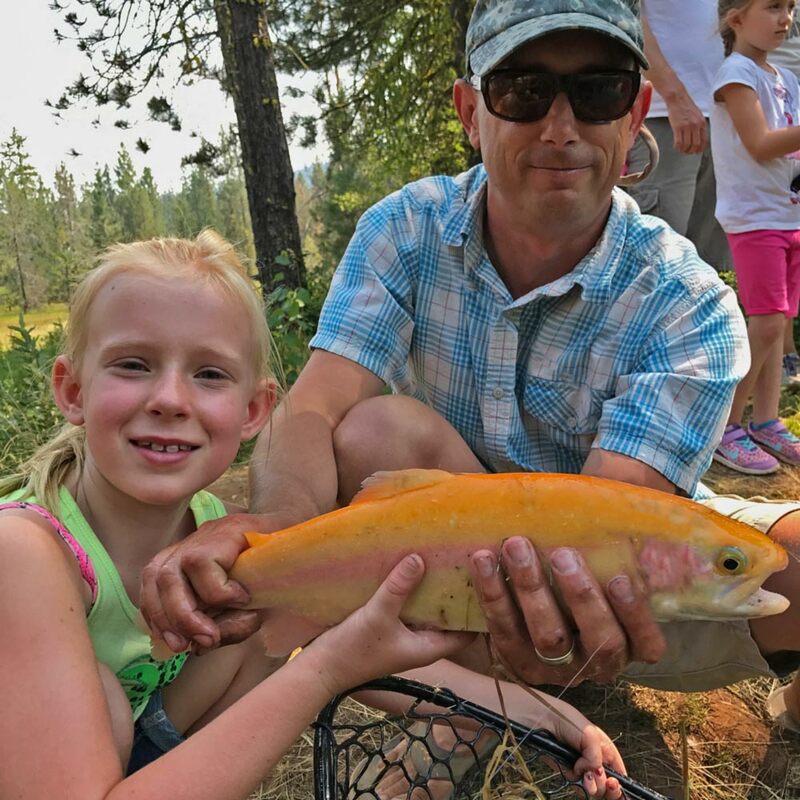 These rainbow trout are golden in color with a bright red stripe down their sides and a bright red gill plate. They look like neon lights shooting through the water and their meat resembles that of a salmon. They are truly a beautiful, great fighting and great eating trout.